TITAN Performance Group is a 100% Australian owned company formed upon a passion of combining sport, fitness, lifestyle and personal growth around business. We offer premium performance products coupled with signature customer service. Our brand portfolio drives clubs, teams, organisations, athletes and participants of all levels to achieve their goals and successes. TITAN Performance Group provides the complete experience by offering a full range of products and services across a diverse portfolio and demographic. Look, feel, train, compete and perform at your best... TITAN Performance Group can deliver all your needs. Experience TITAN... EXPERIENCE THE DIFFERENCE. Our founders and owners come from a heritage of sport and healthy living coupled with a wealth of corporate business knowledge and customer service. This fusion of sport and business provides TITAN Performance Group the edge in delivering what you - the client - wants and needs. 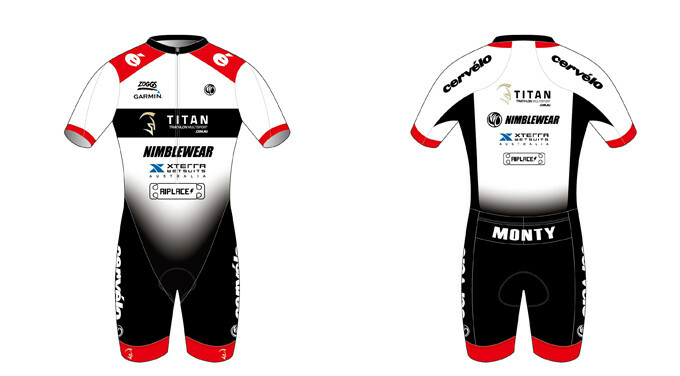 TITAN provides premium customised casual, corporate and technical sporting apparel. Using industry leading fabrics coupled with print options including J-Teck Sublimation, Heat Press, Screen Print or Digital Embroidery we design and supply products unique to your requirements. The TITAN Service Centre exists for one single purpose - to make you go faster! We want to maximise your comfort and help you have fun! Our Service Centre brings together a wide range of Athlete, Race Ready and Workshop Services all in one place. We offer qualified coaching, swim, bike and run technique analyis, nutrition consults and more. For race day we've got you covered with rental wetsuits, carbon wheels or bike bags to transport your beloved steed. Pre or post race, our bike mechanics can have your bike rolling effortlessly in tip top shape. TITAN services are administered by trained and qualified experts. Our services are here for you, designed to help you achieve your goals and most of all enjoy yourself and have fun! 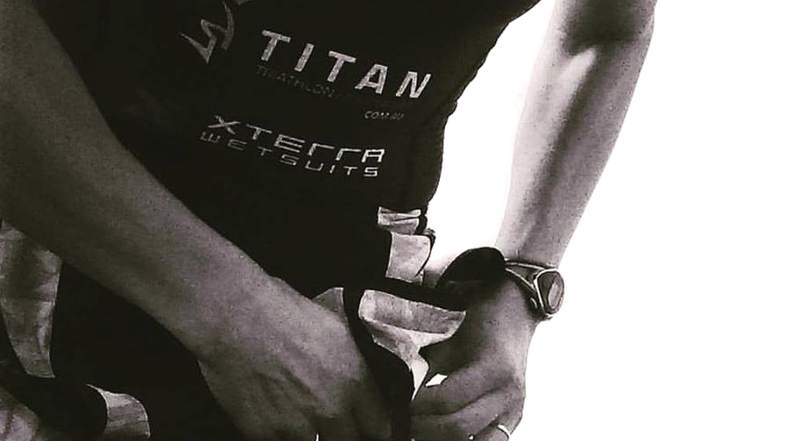 With an extensive selection of performance products and client services, TITAN Triathlon Multisport is your one-stop shop for all your triathlon and multisport essentials. The team at TITAN work closely with athletes and clubs throughout the nation to tailor individual and club packages. No matter where you might be located, TITAN has the ability to engage, host and deliver you a tailored and personal package that aligns performance products and athlete services with the 'TITAN EXPERIENCE'. No matter your ability, experience or budget, our team will work closely with you to ensure your needs and goals are not just met, but exceeded. Contact our team to develop your Ultimate Triathlon Package today.